What nicer way to say, "Happy Mother's Day" than with arts and crafts projects that are environmentally friendly? Tried and true, the juice can pencil cup holders made wonderful Mother's Day gifts, and still do. There are other ways to make Mother's Day presents that reuse and recycle, honoring Mother Earth as well as the children's mothers. Help your students create lovely napkin rings and coasters to celebrate Mom on her special day. Instruct students to cut the cardboard tubes into equal sections. Each child needs one section for each member of his or her family. Allow them to use scissors or pinking shears to cut various fabrics into small pieces. Direct them to plan a mosaic design on each cardboard tube section and glue the fabric pieces in place. If desired, students can also decorate the napkin rings with pieces of ribbon, lace or buttons. Each plastic lid will make one coaster. As plastic lids come in many different sizes, consider having students make one big one, perhaps for Mom's large coffee or soup mug. Students may also make a set of four smaller coasters. Instruct students to turn the lids upside down and cover the lids with white glue. The lip of the lid must be up to hold in the glue. The entire flat surface of the lid must be covered with glue for this project to work. 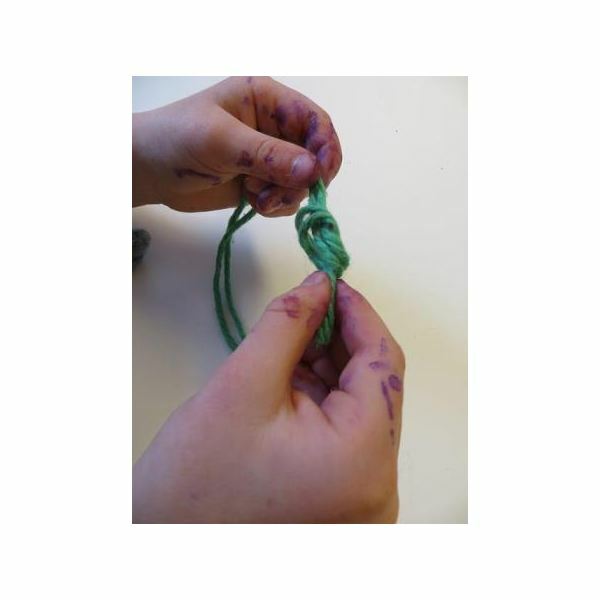 Direct students to carefully place yarn around the inner edge of the lid, continuing to work toward the center. 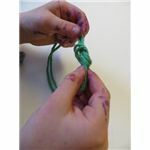 This takes good fine motor coordination, so children may need to make a few mistakes before they get it right. In addition, they may need to add more glue as they work if it begins to dry before they are finished. When the children have glued tightly woven yarn covering the entire inside of the lids and the yarn is wet with glue, the coaster is finished. Set them aside and let them dry overnight. Consider experimenting with different color combinations of yarn or buy yarn that is already multi-colored for a lovely effect.